Here is another great deal to add to your Harris Teeter shopping list this week! 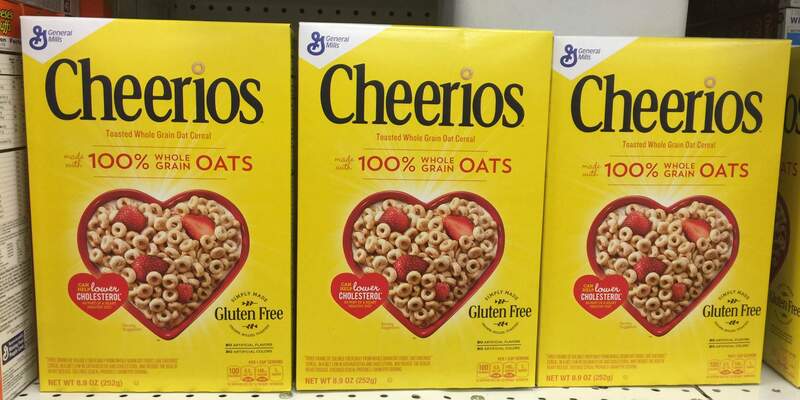 You can pick up Cheerios, 8.9 oz on sale at Harris Teeter this week BOGO (3.49 Reg) – just $1.74 through 5/16! After stacked offers, we can pick 1 of these up for FREE! Get additional boxes for just $0.24! If you prefer the berry variety, they are also on sale for $2.50 so you can grab those for just $0.75! Get 1 Box Free after stacked offers! Get 1 Box for Just $0.75 after stacked offers!